No limits on campaign contributions in Missouri. Here’s what that looks like. If you want to know what no limits looks like in an actual campaign season—this one: 2016–look no further than the Missouri Ethics Commission’s website. By Missouri law, while accepting huge, unrestricted amounts of money for their campaigns is legal, candidates must list what they receive. And anything that comes in that is above $5,000 must be reported within 48 hours. So, at least there’s a bit of transparency. Unfortunately, knowing how much cash is being spread around doesn’t make you feel better. Another $1,000,000 from the same group on the same day. And another $100,000 from the same organization two days earlier. For a grand total of more than $2 million in two days. And it’s not even Labor Day yet. 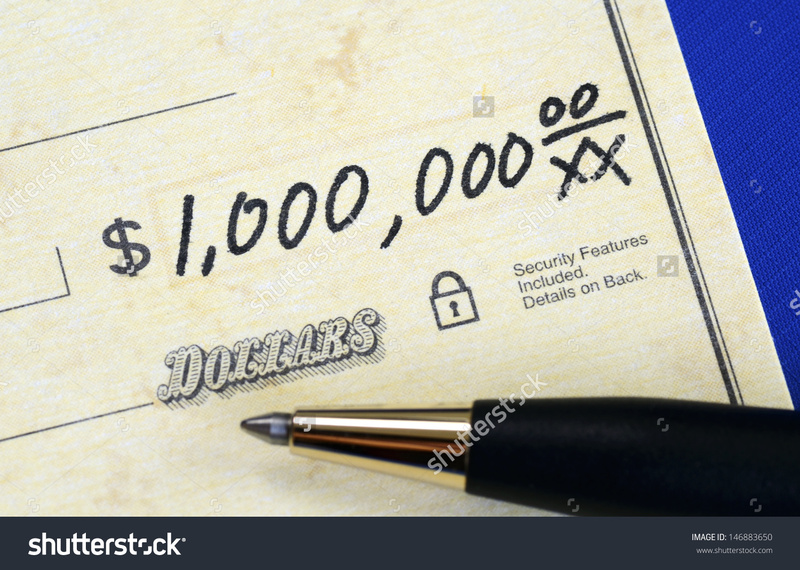 $1,000,000 from venture capitalist Michael Goguen. $500,000 from another California donor on January 1, 2016. In July 2016, Greitens received what has been called the single largest campaign donation in Missouri history. It was a whopping $1.975 million donation from a Super PAC known as SEALS for Truth. Under rules that don’t apply in Missouri, it would be illegal for a Super PAC to make a donation directly to a candidate. But this is, after all, Missouri. A Federal Elections Commission spokeswoman confirmed that… as a super PAC, “SEALs for Truth” would be barred from giving any money directly to a congressional or presidential campaign — but that the FEC has no jurisdiction if it sends that money to a Missouri state-level candidate. Missouri election officials have said previously that they have no way to restrict money donated from federal PACs to state candidates, as long as it’s disclosed publicly. There’s also a lot of PAC money slushing around out there that is designated, in general, for various candidates for Missouri’s State Senate. One example from this month is the $250,000 to the Eastern Missouri Senate PAC ponied up by Joplin, Missouri’ building-products mogul David Humphreys. He gave another $250K to the Central Missouri Senate Republican PAC. As just one example, Caleb Rowden, who is running for Missouri State Senate in the 19th district, received $250,000 from the Republican State Senate Committee on Sept. 1, 2016. The same group gave him $100,000 on June 30th. How is Missouri different from “normal” states? Just for fun, compare the above numbers to the average limits in other states, via this chart, compiled by the National Conference of State Legislatures. [For a complete rundown on specific limits in all 50 states, go to this spot on the NCSL website.]. You get the idea. Missouri candidates—especially the ones on whom big-money folks are placing big bets—are awash in money in ways that their counterparts in other states can only dream of. .The candidates and the kingmakers are happy about this. As for the rest of us…this unrestricted campaign money thing has been in effect since 2008, and we don’t think it’s pretty. We are now in the Citizens-United era, when billionaires like the Koch brothers, Sheldon Adelson, and Missouri’s own David Humphreys and Rex Sinquefield are shoveling ever-increasing amounts of money into campaigns as a way of exerting their own political-economic agendas. But maybe there is hope. Missouri’s Secretary of State Jason Kander [who is seeking contributions, himself, in his quest to oust Missouri’s Senator Roy Blunt—but who is subject to Federal contribution rules, not those in Missouri] recently approved a ballot initiative for the November 8, 2016 election. We’ll be voting on a measure that would establish contribution limits and require more disclosure of campaign contributions. I’m voting yes. And I’m not taking donations to influence that decision.